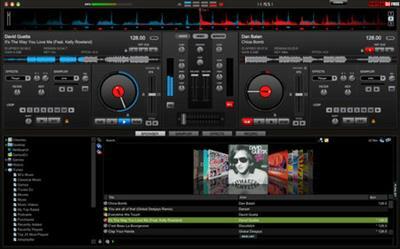 VirtualDJ is the application that DJs use when they want to use a computer to play their music. Because being a DJ is more than just pressing play, DJs cannot just use iTunes or Media Player to perform a mix. They need special controls like crossfaders, loops, effects, etc, in order to "mix" the songs. It is used by DJs to replace their turntables and CD players, and use digital music instead of vinyl and CDs.